Bunnan also run for the president of the Traders Association in 1955. 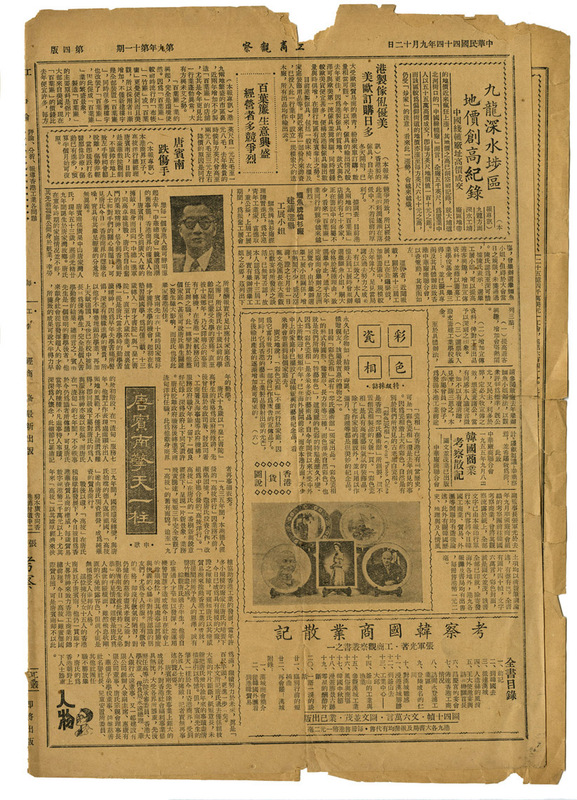 A number of articles were ran in trades paper about his achievements. He lost the election, failing to break into a very exclusive circle. Without the right friends in high places, no one close to him thought he had a chance in the first place.